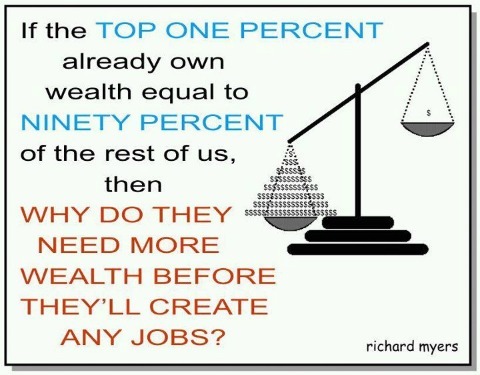 Trickle-down economics debunked . . . with one simple question! Found on Klay Longstreet’s Facebook page. Originally submitted by volunteer editor Laura S.